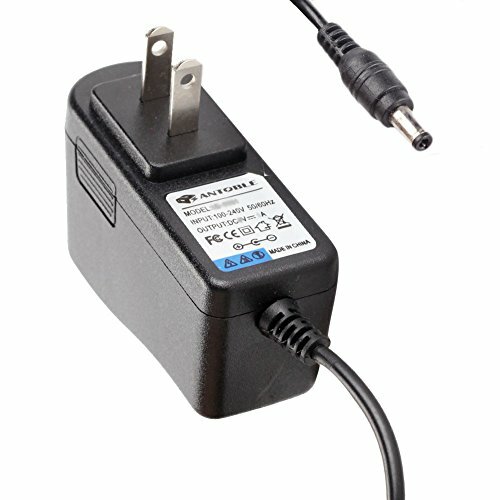 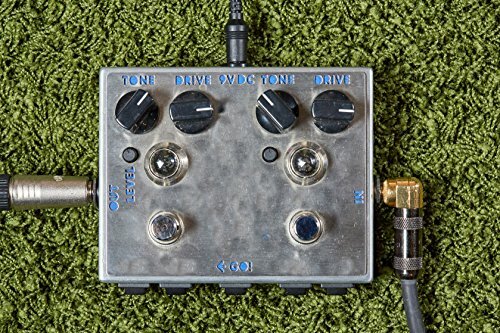 Designed to eliminate your constant need for fresh batteries, this Lavolta AC adapter with a center negative tip is a crucial element for your Boss pedal. 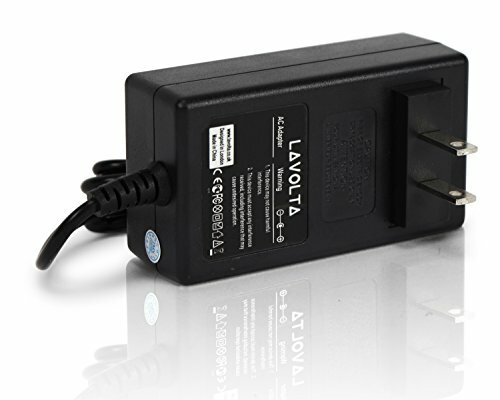 Like all Lavolta products, this power supply has been designed to a high specification. 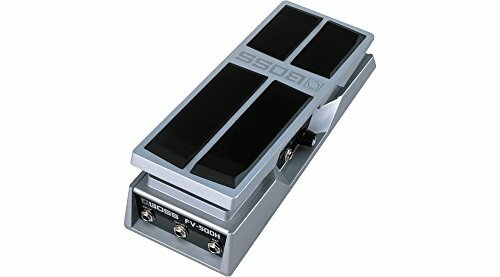 Built-in safety features include overload and short circuit protection, and an intelligent microchip inside keeps your guitar accessories safe from unexpected power surges and spikes. 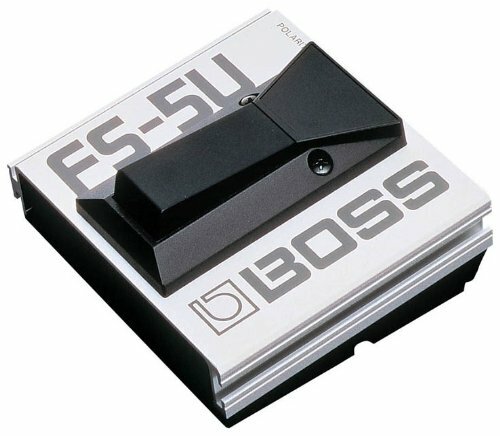 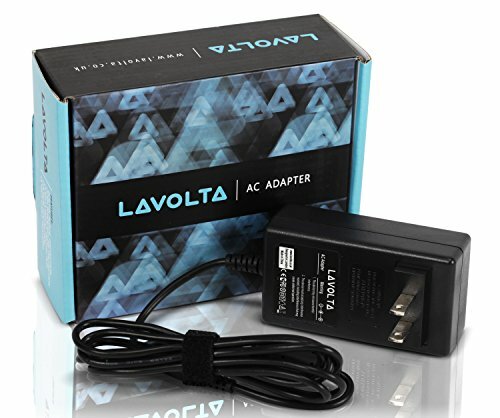 This Lavolta AC adapter has been tried and tested to make sure it works with the specified Boss pedal series. 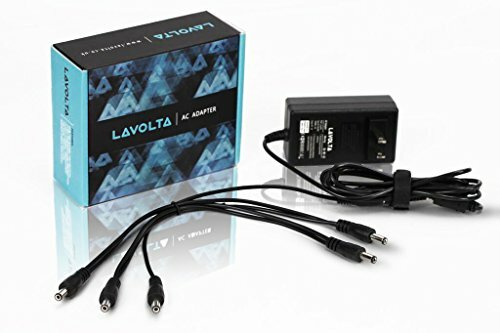 Lavolta products are guaranteed to work well and to last. 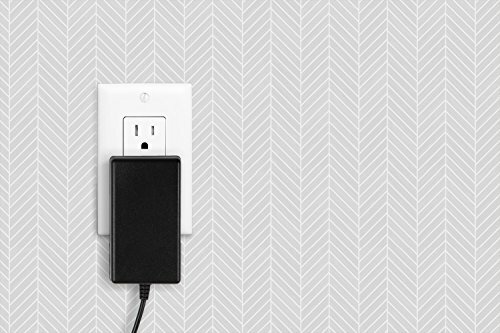 All our products are manufactured in compliance with US regulations, including emissions and safety standards. 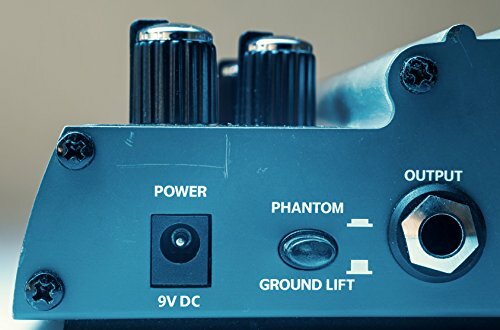 We maintain strict control over the entire product cycle by keeping a close eye over every step of the design, production, and delivery process.